Our special high-strength, low water/cement-ratio concrete is formed directly to full-length insulation in the factory, creating a formidable barrier to moisture and water vapor. 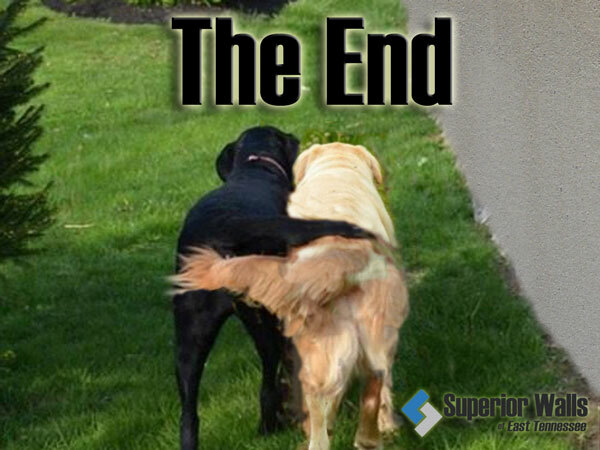 Joints are specially sealed with a triple bead of Superior Sealant. A crushed stone footer and perimeter drain channel water away from your foundation. 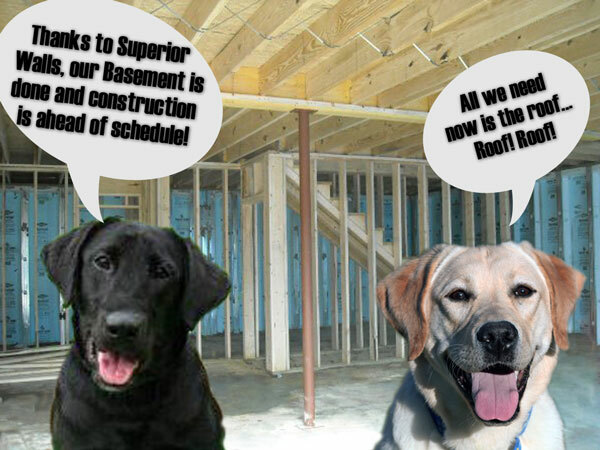 Your basement stays dry, making it a great place for living, not just storage. Our high-strength 5,000+ PSI concrete is reinforced with steel rebar to give every Superior Walls foundation added strength. 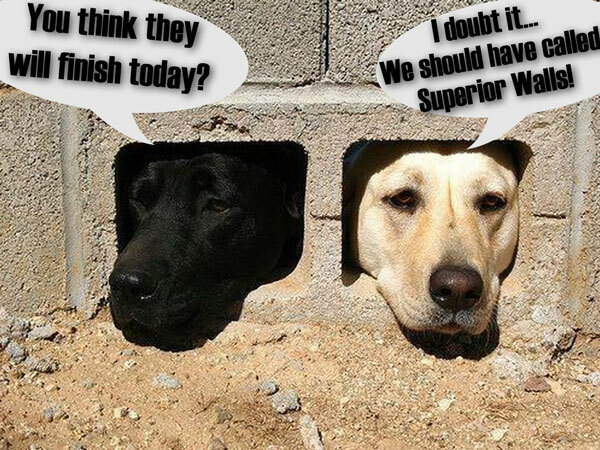 Solid concrete studs reinforced with steel complete our superior package, ensuring that your Superior Walls foundation remains strong for the life of your home. 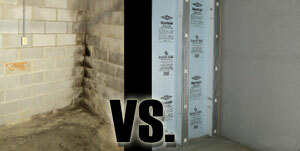 The Superior Walls system is the quickest way for your basement to be built and ready to be finished. 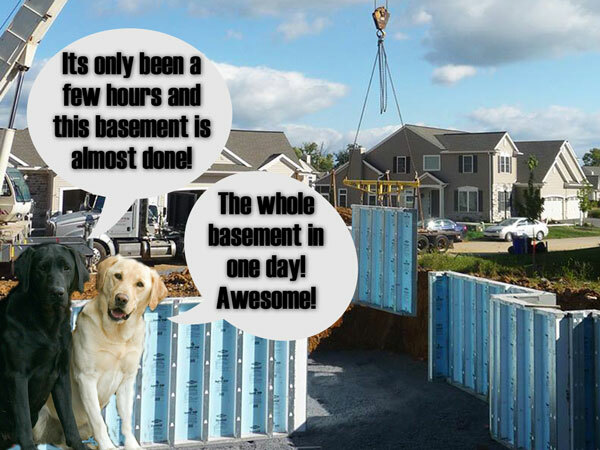 Whereas conventional wall construction with block and wood framing can take weeks, a Superior Walls basement can typically be installed in just hours. 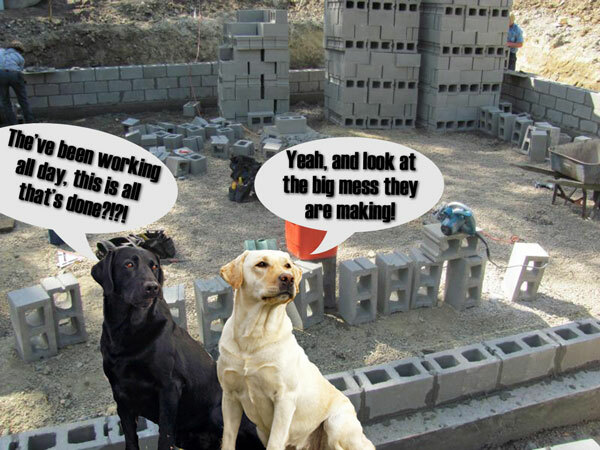 We know time is money, so our trained crews work with speed and precision, thus reducing construction delays and time lost on the job site. Our precast wiring holes and galvanized stud facings assure that you can also finish your basement with the same speed and precision. The reliability and consistency of our factory process assures superior precision on your job site, for virtually any design. 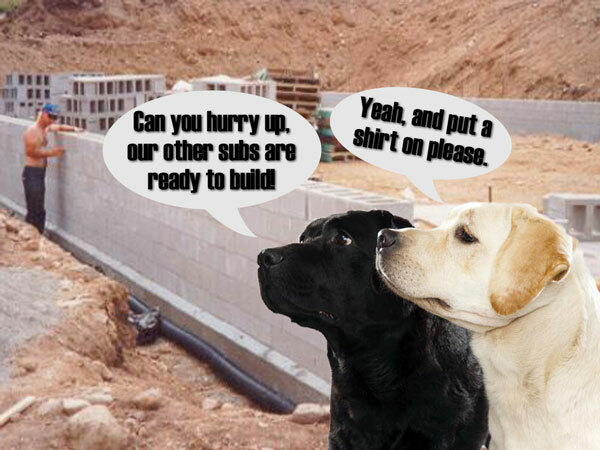 Stationary factory forms guarantee that all Superior Walls foundations are square, eliminating headaches for both builders and homeowners. 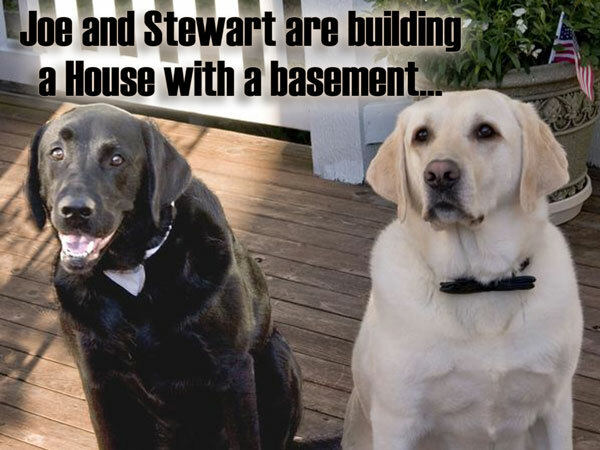 No matter what form they take, Superior Walls basements are guaranteed to always be plumb, level and square. 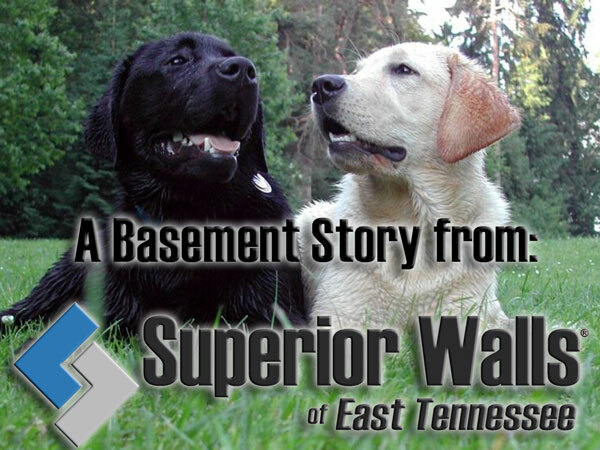 Copyright © 2016 Superior Walls of East Tennessee / Superior Walls of East Tennessee is an independent licensee of Superior Walls of America LTD.